It can be difficult to schedule in property viewings around busy work and social commitments. 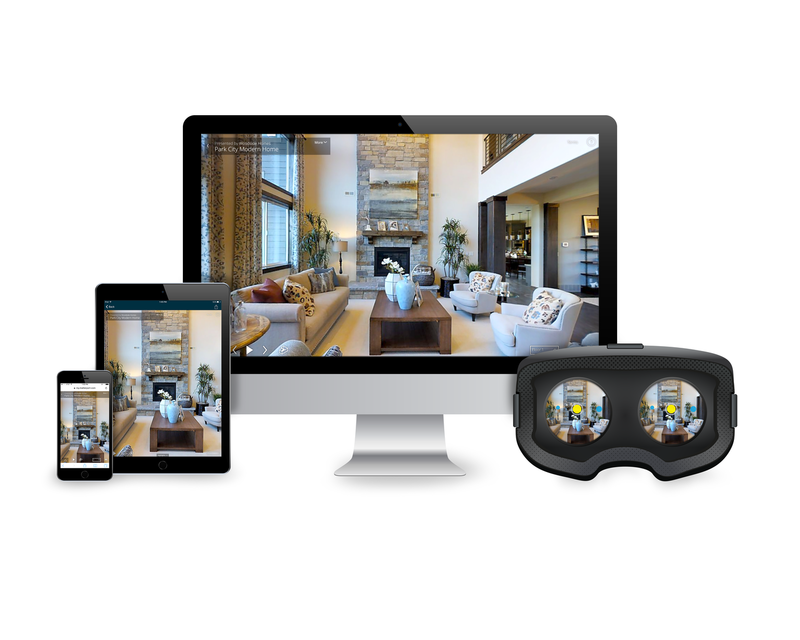 Using the latest 3d technology, many of our property listings now have Virtual Viewing tours, making viewing possible at a time to suit you, anytime, anywhere. Virtual Viewings are completely interactive and really bring the property to life enabling you to get a visceral sense of the property and gain a better feel for it.